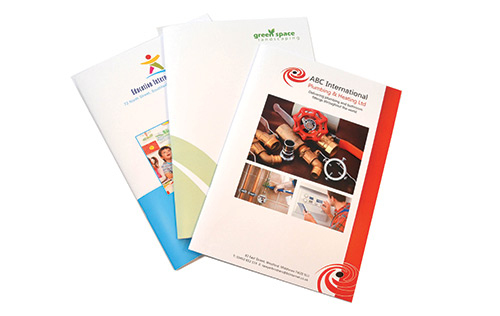 A quality brochure that shows off your business to good effect is an essential part of any marketing armoury. After decades in business generally and in printing specifically we totally understand the need for clients to look professional. If you want us to help with your design we will take the time to listen to what you want before recommending a solution, creating a design that brings your brochure to life and producing an end result that you are thrilled with. We offer a variety of both printing and finishing options. FAST – Faster than the internet, we can design or print in a matter of hours.